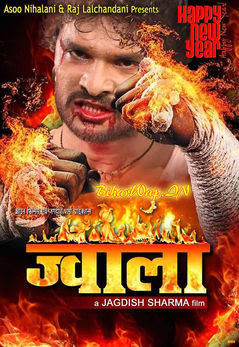 Jwala is a Bhojpuri film released on 5th November 2016. This film is directed by 'Jagdish Sharma' and produced by Ashu Nihalani, Jagdish Sharma and Raj Lalchandani. Lead roles are Khesari Lla Yadav Tanu Shree Chatterjee.